Fiberglass tube is formed by composite materials of 30 percent of resin and 70 percent of fiber yarn with the frp process of pultrusion. It has many advantages of frp, such as beautiful appearance, flat surface, corrosion resistance, high fiberglass yield strength and frp tensile strength, lighr frp weight, good insulativity. What’s more, the strength of fiberglass tube is as high as steel tube, and it has the same great insulativity and water resistance as the plastic tube. At the same time, It has overcome the disadvantages of poor plastic characteristics, low strength and short service life. Fiberglass tubes are widely used in a highly corrosive area and the outdoor environment on account of their fiberglass characteristics. FRP duct manufacturers always do fiberglass supplies for tent stent, frp handrail, beautification radome, hand shank, sports apparatus, aquaculture, sewage disposal, chemical processing plant, and so on. Fiberglass reinforced plastic is the best product to replace stainless steel. Firstly, GRP pipe has superior corrosion resistance. While choosing different corrosion resistant inner lining, the effect we can reach is different. FRP pipe can adopt acidic, alkaline and neutral environment. It can resist corrosion from atmosphere, water, Different degrees of acid or alkali, oils, and solvent. In the anti-corrosion industry, fiberglass tubes have slowly replaced stainless steel, metal, wood and so on. Secondly, GRP pipe is isolating, and anti-leaky. 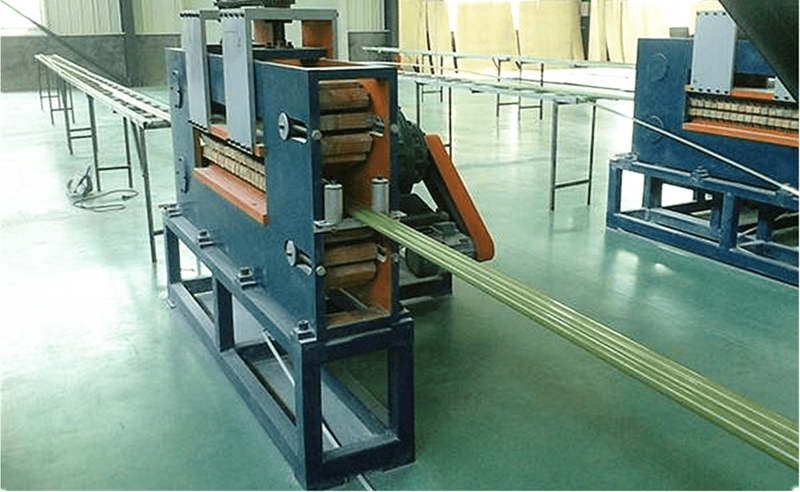 The density of frp material is low, and the inner wall of frp pultruded profiles is smooth. 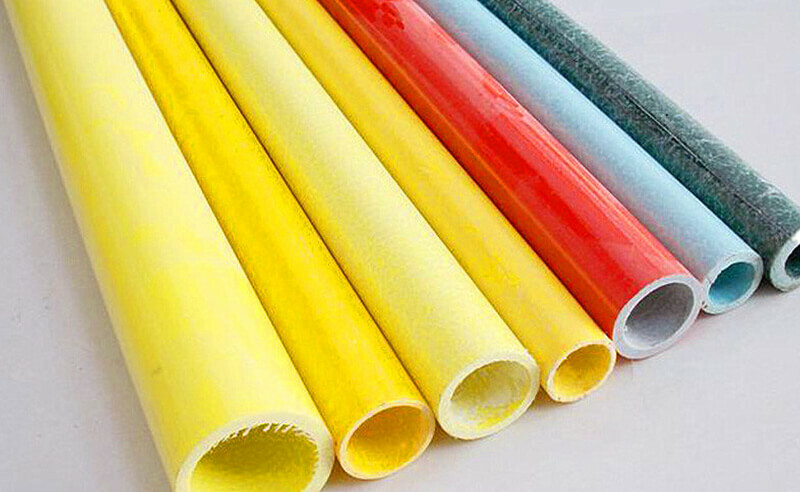 Therefore, we can use fiberglass tubing to transfer liquid media, no leakage will occur during the transmission. This reduces the water pollution and soil pollution caused by leakage. 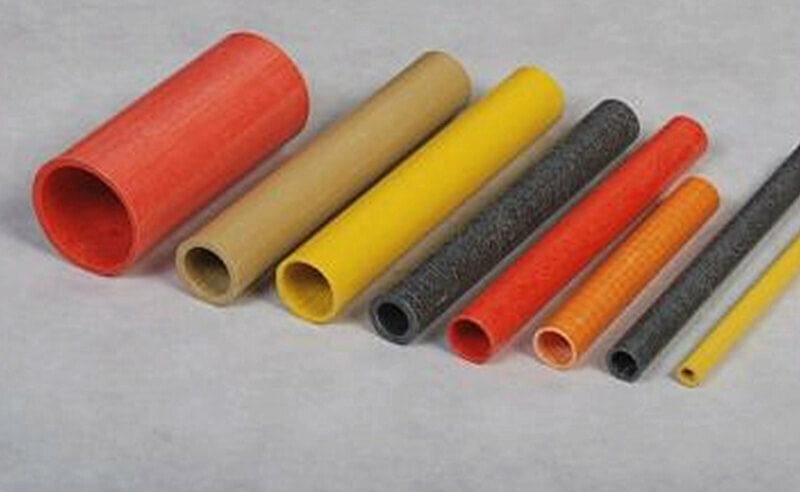 Thirdly, fiberglass tubing uses high strength fiberglass as raw material, and has a light frp pipe weight. FRP pipe installation is easy, artificial cost and construction period is low. Fourthly, fiberglass conduit has strong delivery capacity. The inner lining of fiberglass conduit is smooth, and it has better flow capacity compared to the traditional materials. This increases the service life of fiberglass tubing.